Average monthly costs for Hickory Place are around $3,198. 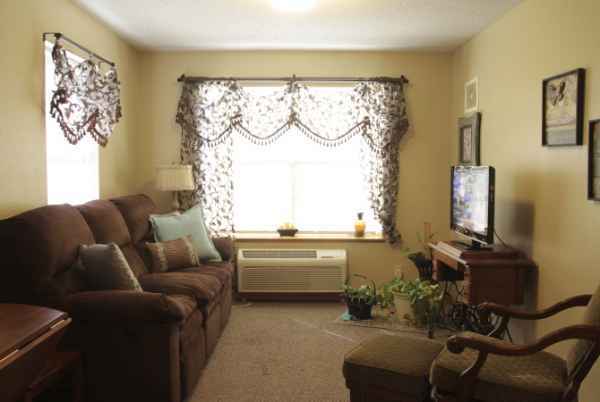 This is below the $3,265 average cost for the Levelland area. The estimated cost for Texas is around $3,523, versus $3,500 nationwide. 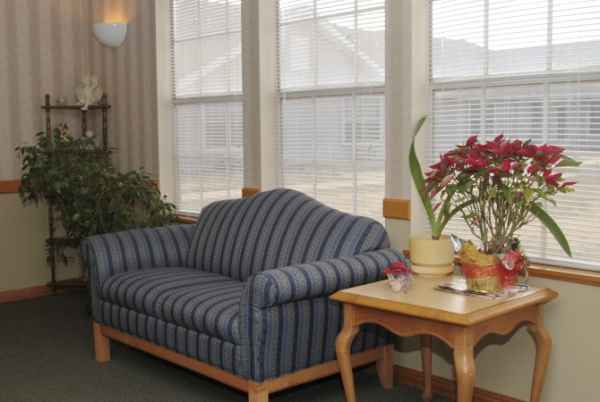 Situated within Levelland, Texas, Hickory Place provides senior housing in a comfortable facility for senior citizens. The area around this community has an average population density, including approximately 16,972 residents in the surrounding zip code. It is a generally average income area, with a median household income of $43,386. 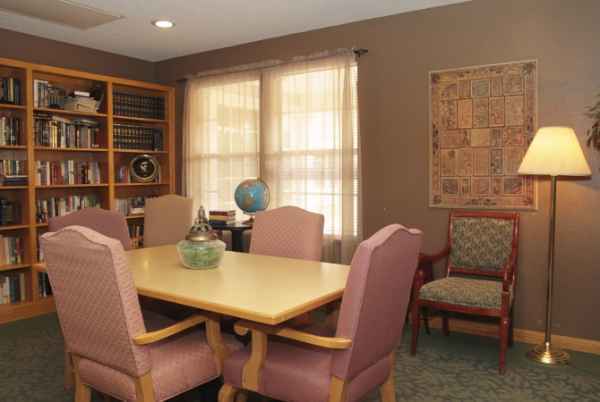 They are conveniently located, with medical facilities, shopping, and worship services all in the surrounding area. 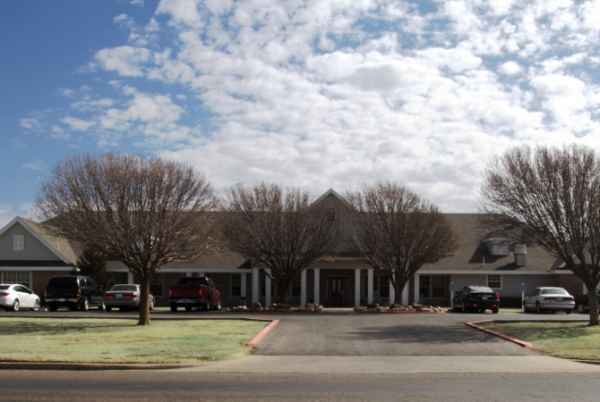 They're only 1.4 miles from Covenant Hospital Levelland, there are 1 drugstores within 1 mile of the facility, and there are 1 churches within 4 miles, including Northside Church of Christ. 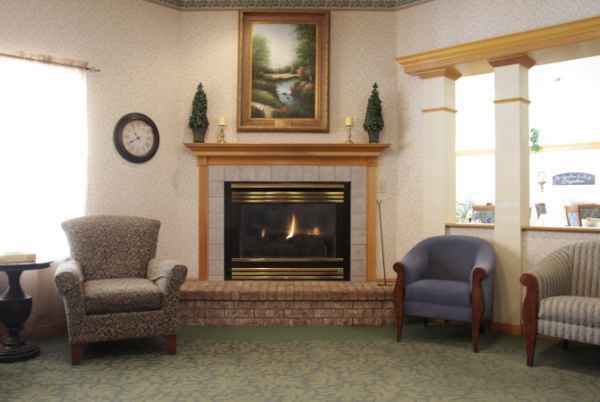 Hickory Place offers assisted living. 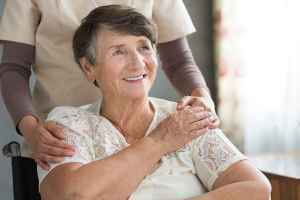 They can care for people who require assistance with common activities but who want to retain some degree of independence. 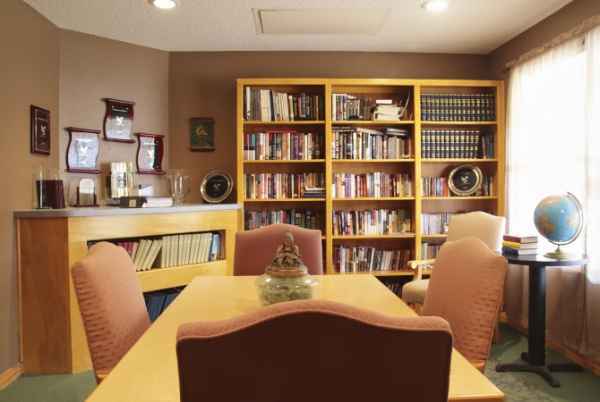 This residence has many amenities and services available to their clients. For example, they provide many different personal services like transportation assistance, a staff available 24/7, and dry cleaning services. 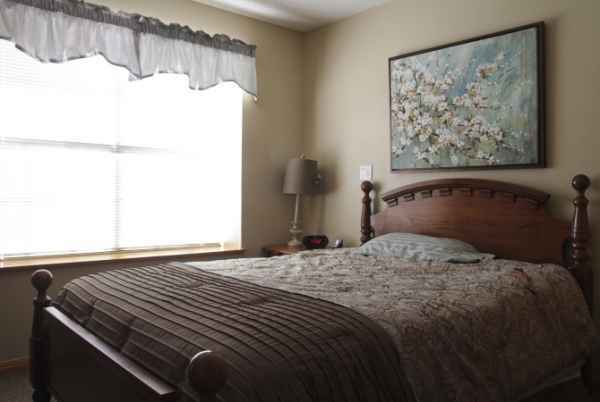 In addition, they feature a myriad of room amenities that include maid service, wall to wall carpet, in-suite kitchenettes, window treatments, and an emergency call system. 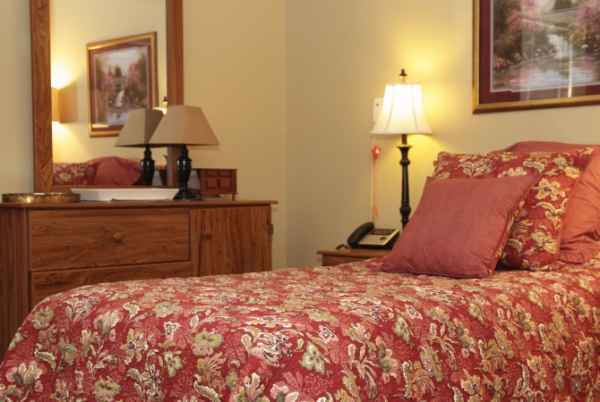 They also feature different health services including nurses on site, physical therapy, occupational therapy, and general help with personal care.